LONDON, May 21, 2018 (LifeSiteNews) – British musician Ed Sheeran has disavowed any association with the campaign to preserve Ireland’s constitutional ban on abortion after pro-life activists have allegedly taken to playing his 2012 song about miscarriage at events. Sheeran’s song “Small Bump” is sung from the perspective of a father expressing his love for a child still months away from birth. 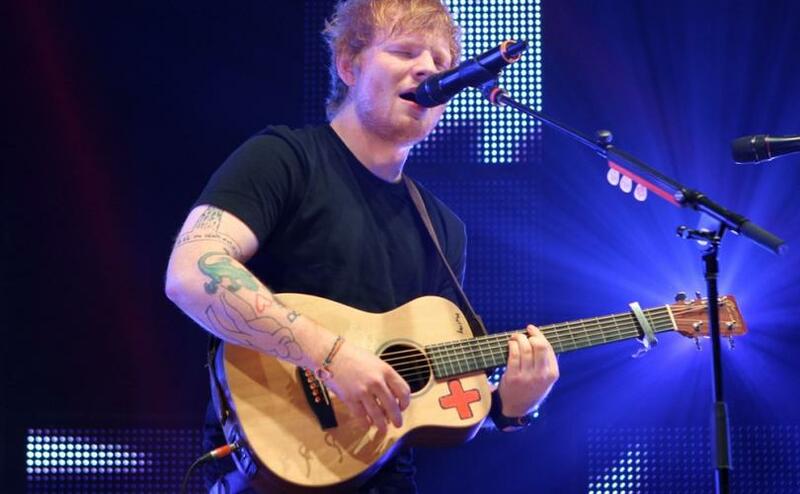 Sheeran explained in a 2011 interview that the song was about a friend’s miscarriage. The Ireland-based Pro-Life Campaign praised Sheeran at the time for the song’s “beautiful life-affirming lyrics.” But despite “Small Bump’s” obvious recognition of preborn human life, Sheeran now denies it has any applicability to Ireland’s May 25 referendum on whether to repeal the 8th Amendment, which guarantees equal protection for preborn babies’ right to life. “I’ve been informed that my song Small Bump is being used to promote the pro-life campaign, and I feel it’s important to let you know I have not given approval for this use, and it does not reflect what the song is about,” the singer announced on Instagram. Pro-life fans criticized Sheeran for failing to carry his own lyrics to their logical conclusion.